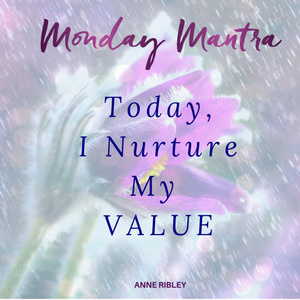 MANTRA: Today, I Nurture My Value. Breathe it in. Relax into your rightful receiving. Nourish your needs. Claim your intrinsic value that matters in EVERY LIFE area. Take tender care of your truth. Nurture the value of you. Be willing to embrace every ounce of your worthiness to be valued! May you take this mighty 5-word mantra into all your LIFE areas for today, tomorrow and this week. ~Today, I nurture my value. ~ Whether it is a work situation, a relationship, interactions with your family or friends, a financial exchange, speaking up, contributing, changing, transforming or an internal retreat with rest. In every and all your capacities nurture your value, your life, YOU! 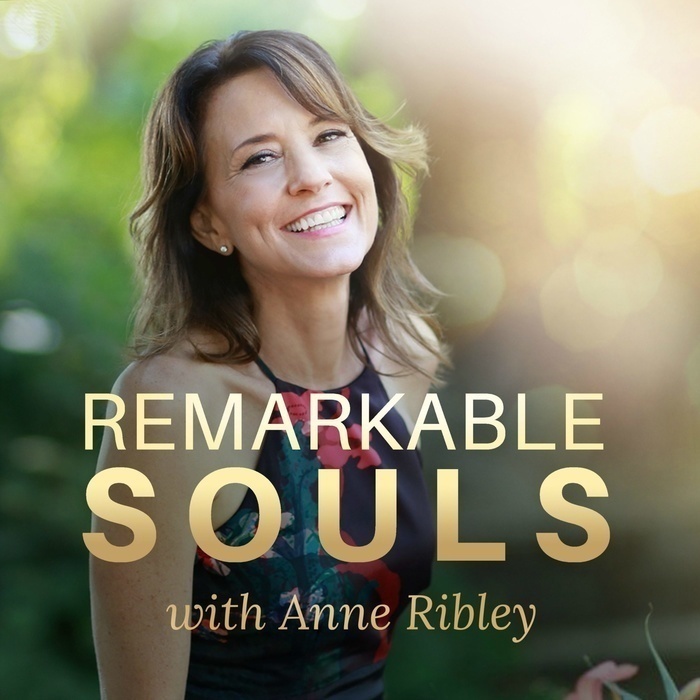 The truest most worthy soul connecting part of you that is magnanimous in nature. Exquisite in divine origin and worthy of value to be fully nurtured into beautiful bloom.